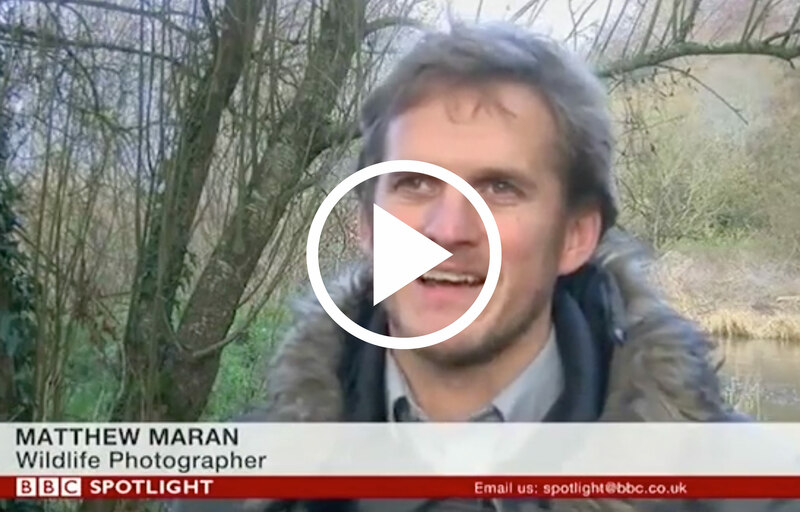 Space For Nature featured on BBC Southwest News this month. The book was commissioned by Clinton Devon Estates and was published by my own imprint – Hemisphere Publishing. It was good to see a positive conservation story about British wildlife and be part of Clinton Devon Estates efforts to improve land for animals and people.